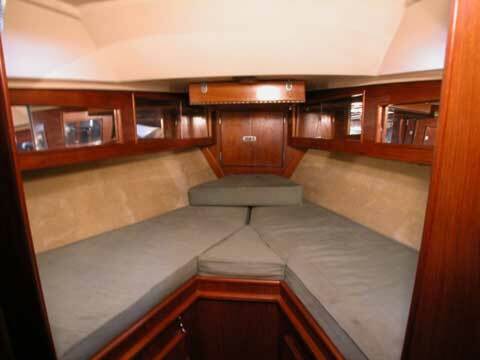 Caribbean Soul is a comfortable and seaworthy 42-foot, center cockpit cruising yacht. 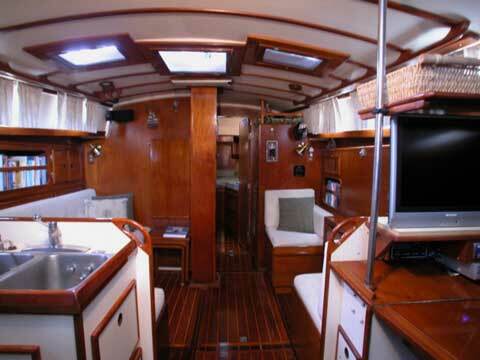 Designed by Ted Brewer and built in Ft. Myers, Florida, she is a refinement of the popular Whitby 42 made in Canada. 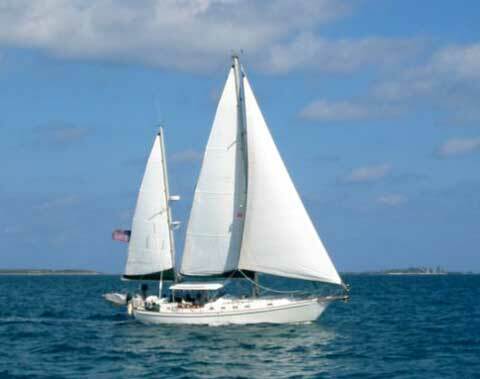 The ketch rig with staysail offers a flexible sail plan for all weather conditions. 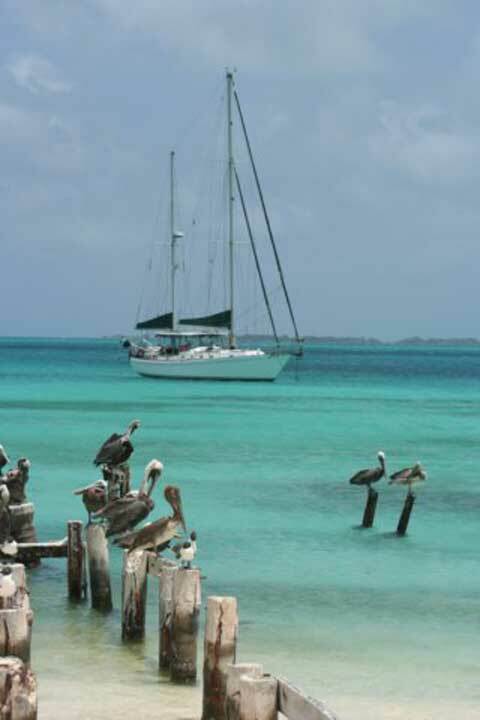 Many of these boats have sailed around the world. Caribbean Soul has been constantly upgraded and maintained by her present owners, who have cruised her throughout the Caribbean since 2006. Although her crew must return to work, Caribbean Soul is ready to help her new owners achieve their dreams of palm trees and clear water. 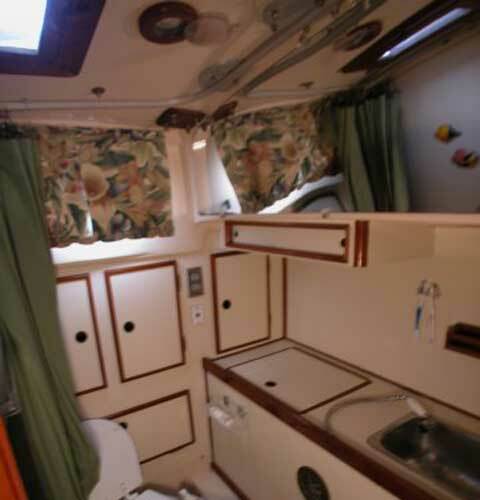 Interior: Caribbean Soul has a large aft cabin with ensuite head, v-berth with private head access, u-shaped galley with 12-cubic foot refrigerator/freezer and new propane stove, comfortable salon with new upholstery, and lots of hanging lockers and storage space. 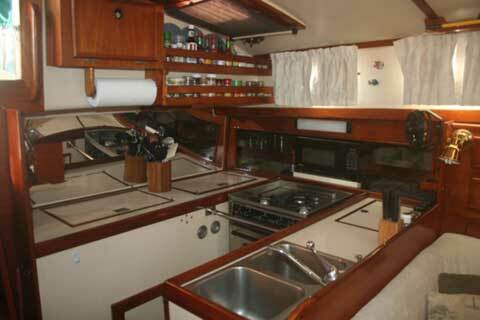 Most of the interior has been recently varnished. Exterior: Caribbean Soul's deck and topsides were painted in November 2007, and she's scheduled for new bottom paint this summer. A hardtop with full enclosure, including sun screens and mosquito nets, protects the crew from Mother Nature. The exterior teak is freshly varnished and gleaming. A 55 lb. Delta and a 20 kg. Bruce are deployed from dual rollers on her stainless bow pulpit. 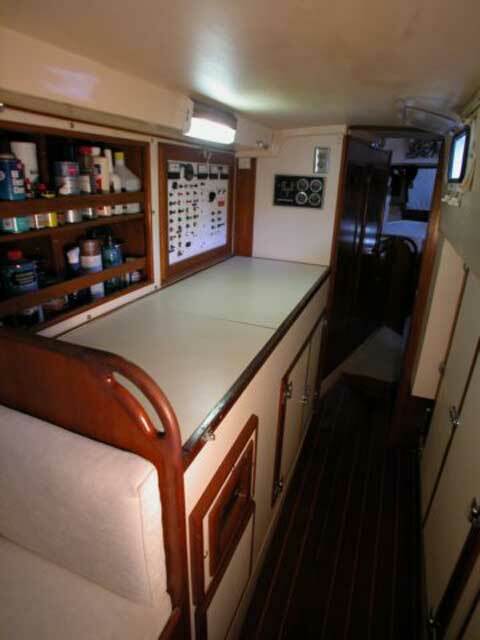 A Maxwell-Nilsson windlass and washdown are also located on the foredeck. On the stern, strong cast aluminum davits with Harken lifting tackle secure the 10.5' dinghy with 15-hp motor. 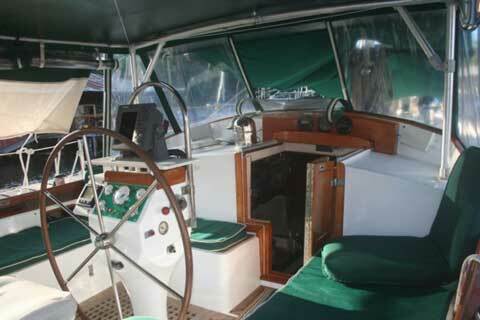 She's a beautiful boat and always receives lots of compliments. Electronics: Navigation couldn't be easier with the Furuno color GPS chartplotter/depth sounder/36-mile radar. A Simrad autopilot integrates with the Furuno and can be programmed to follow your route. 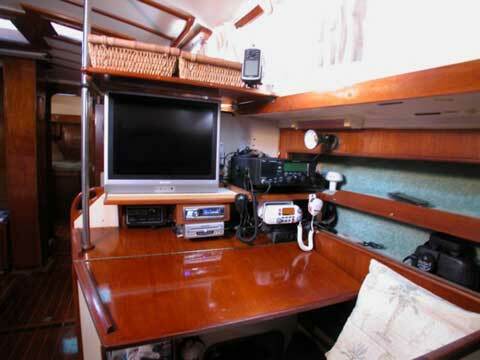 The Icom M700Pro SSB and Standard Horizon VHF with remote microphone provide communication. All these items were installed in 2003. For the latest technology (new in 2008), the Milltech AIS receiver displays ship data on a compatible PC-based charting program. Sails & Rigging: The main and mizzen were replaced in 2006, along with new stack-pack sail covers. All chainplates were replaced in 2007. The split backstay and insulator was replaced in 2006. 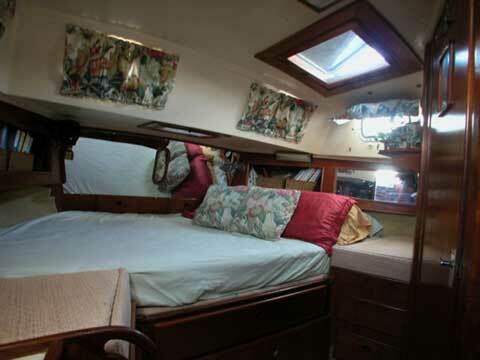 The jib and staysail were restitched and given new UV covers in 2004. There's also a cruising chute in an easily deployed sock. Mechanical: The engine is a Ford Lehman 90 HP, and the generator is a Westerbeke 4.4 KW. A Little Wonder 150 watermaker makes 5 gallons/hour. The transmission was replaced in 2006. Two new 4D gel house batteries were installed in March.